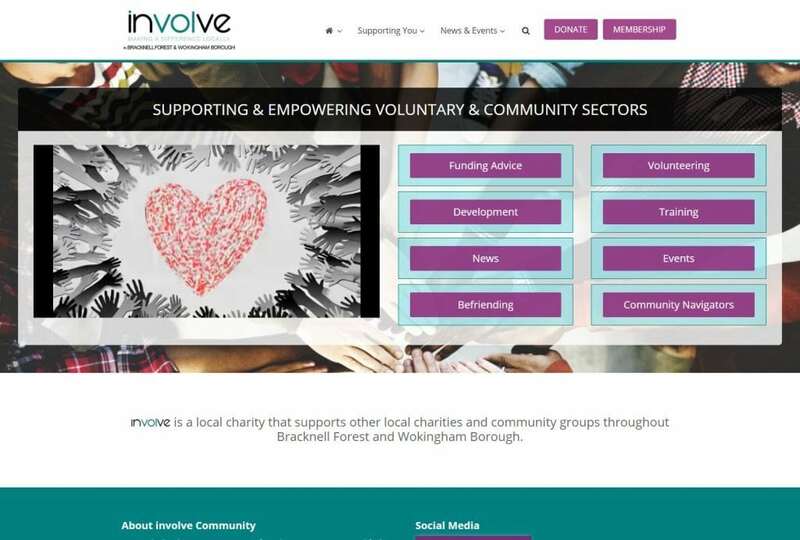 In short; involve is a team of community driven supporters, the behind the scenes superstars, who work to empower organisations that encourage positive growth in our communities every day. When we were commissioned to undertake the build of the new involve website, we didn’t realise how rewarding it would be. We are very proud to have supported this amazing charity.